Kaleidoscope wraps up the season with highlights featuring rebels, squishy feelings, and loads of joy. Two listeners experiencing terrible times write in seeking guidance on how to survive and move forward when life falls apart. On this mini episode, we’re sharing an extra from Deborah's interview with Danny Cortez. Danny & Drew Cortez - "Love is a Choice"
M Barclay dishes about thrill and awkwardness of dating after coming out as queer, imagining a non-binary world and beach parties. 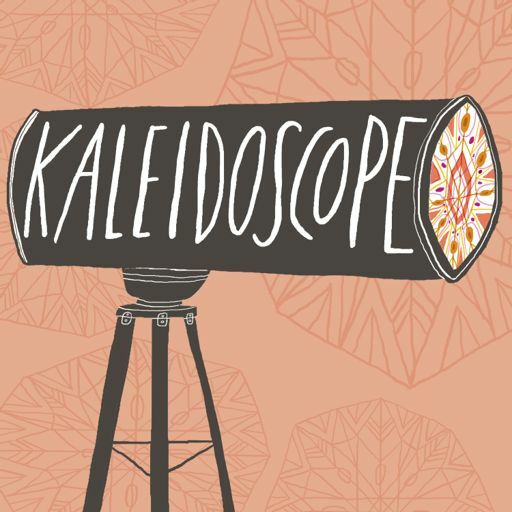 A sneak peek into season one of Kaleidoscope.